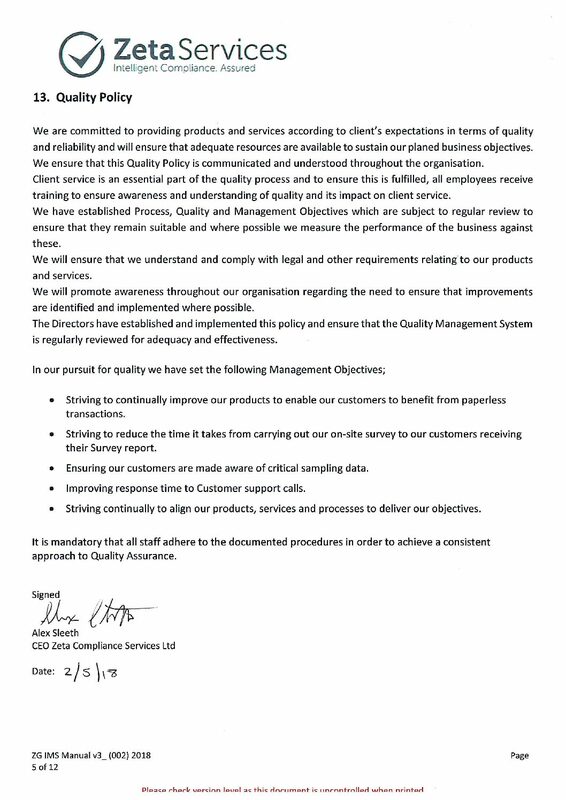 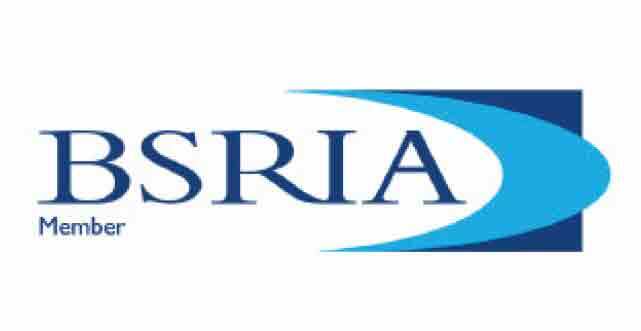 Gives the requirements for quality management systems, and is now firmly established as the globally implemented standard for providing assurance about the ability to satisfy quality requirements and to enhance customer satisfaction in supplier-customer relationships. 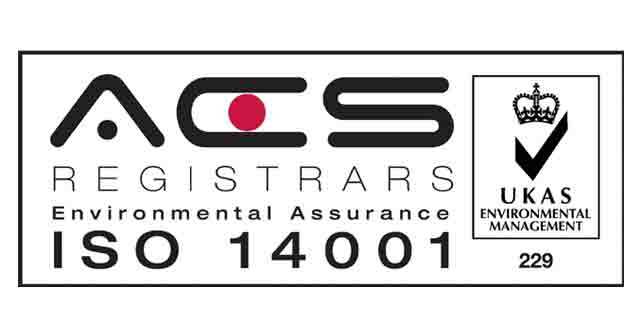 Gives the requirements for environmental management systems, confirms its global relevance for organizations wishing to operate in an environmentally sustainable manner. 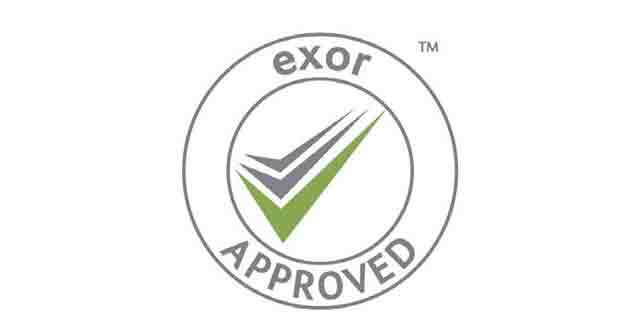 Exor delivers business opportunities and procurement efficiencies by bringing together suppliers and buyers. 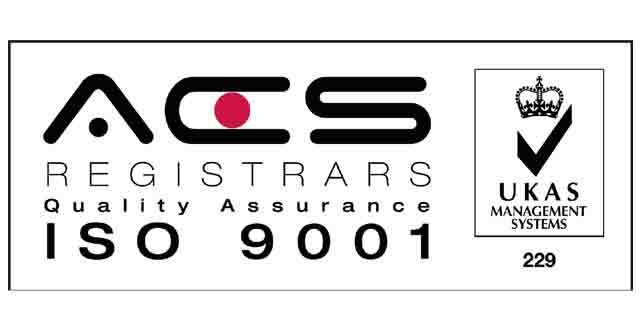 Our aim is to develop the relationships in the supply chain to reduce inefficiency, cost and risk. 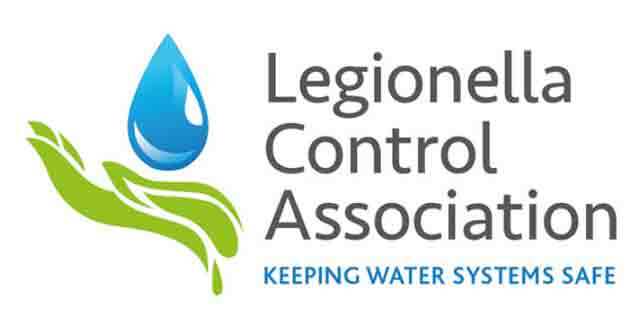 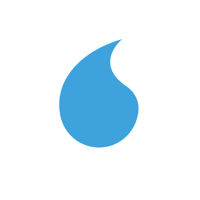 The Legionella Control Association (LCA) ensures that contractors dealing with water systems where Legionella is a risk are competent specialists. 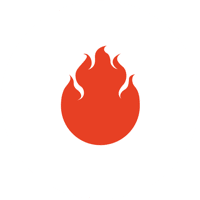 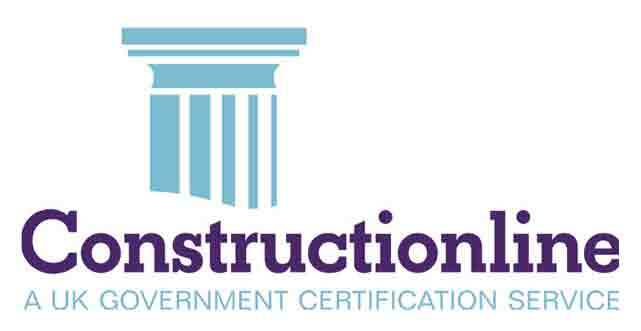 Constructionline is the UK’s register of pre-qualified local and national construction and construction-related suppliers. 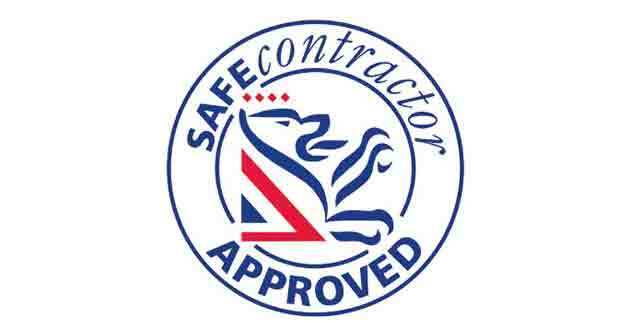 We have an above average supplier score from this organisation. 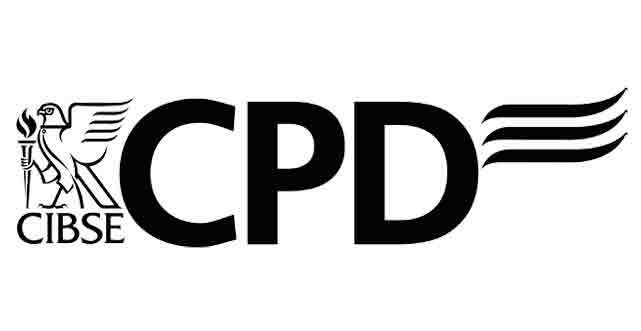 Our Legionella awareness course is recognised by CIBSE (The Chartered Institution of Building Services Engineers) and on completion delegates will receive 1 CPD (career professional development) unit. 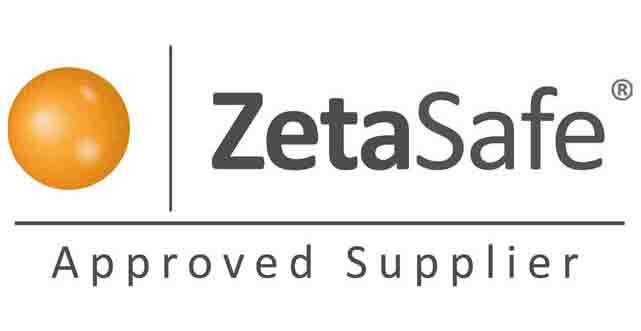 Approved Supplier is given to those companies that demonstrate high degree of expertise in working with ZetaSafe® software. 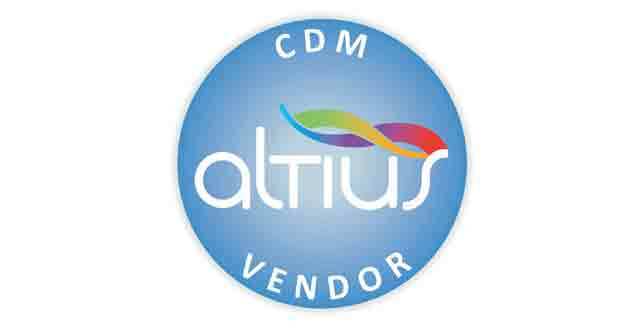 Altius provides a range of specialist services, all of which are designed to help smooth the interface between purchasing and supplying organisations. 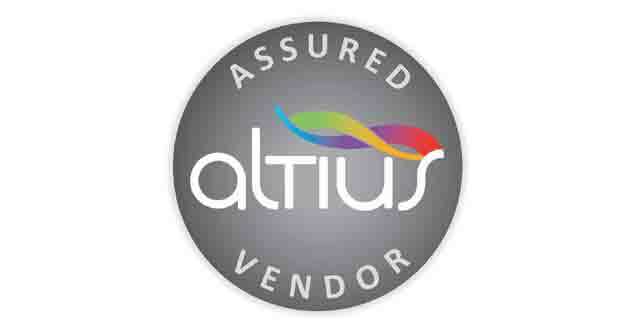 Elite Vendor status is the highest accolade a vendor can achieve through the Altius assessment process. 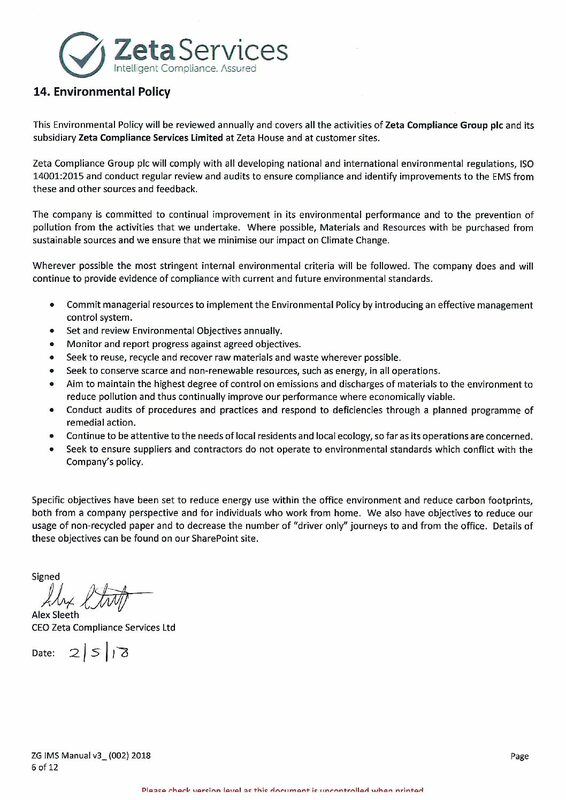 It involves meeting the Altius requirements for all five of the Altius Assessment Globes (Commercial, Risk Management, Customer Service, Corporate Social Responsibility and Quality Management).